Once your cat has urinated on your carpets, it is critical that you remove and extract the urine immediately, or its very likely are they are going to continue to urinate on that part of the carpet over and over again. 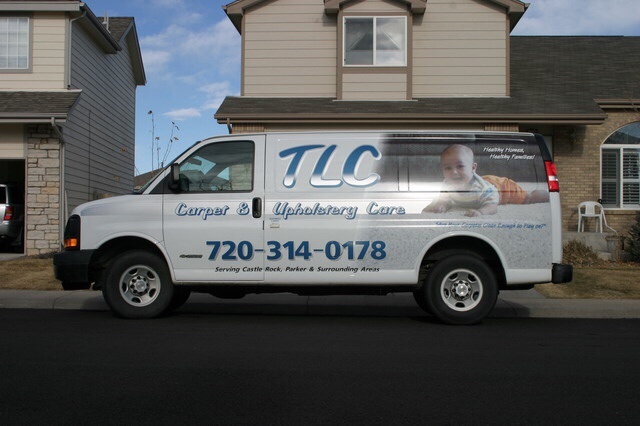 TLC Carpet care has carpet cleaning products that are safe to use on your carpet that can get rid of the cat odors without harming you, your family, or your cat. One of the most common home remedies is to remove cat urine odor from your carpet is to spray the affected carpet with clean water and then sprinkle baking soda into the carpet fibers, then apply the baking soda into the area where the cat odor is and let it dry. After your carpets have dried, you can use a vacuum cleaner to extract all the dried baking soda. This should get rid of the cat odor and eliminate the smell. Applying white vinegar is another common way method to use when trying to remove cat odor from your carpets. Mix one quart of warm water and half a cup of white vinegar, then spray the mixture directly on the carpets where the line is. Apply dry towels on the cleaned area and soak up the urine and vinegar. Place a heavy object on the towels and let them sit for a little while. Baking soda and white vinegar may work, but TLC Carpet Care in Castle rock recommends using a cleaning solution made by mixing one teaspoon of clear ammonia with one cup of warm water. This is going to help remove pet stain as well as neutralize unwanted odor that could get left behind. Blot the pet stain continuously until all of it is eliminated. Of course, these are just a few house hold cleaning tips. If you want the cat urine odor smell to be completely eliminated from your carpet, we recommend calling a professional carpet cleaning company to thoroughly d clean your carpets. TLC Carpet Care uses Truck Mounted carpet Cleaning machines with powerful bio modifier solutions to get rid of cat odors.